Every Trading Partner is different — so is their EDI. One thing about EDI that suppliers quickly learn is that rarely do two retailers have the same requirements. That means whenever you add Trading Partners, you’ll need to adapt to their standards if you want to continue to do business with them. It makes sense. No two retailers, after all, are exactly alike. Modell’s and Lids might both carry baseball caps but their businesses could not be more different. Barnes & Noble sells books but they are obviously nothing like Amazon, even back when Amazon debuted and only carried books. And grocery stores? In a crowded marketplace, they’re all striving to be different, so it’s hardly surprising that a brand like Associated Grocers uses a system that is nothing like, say, Albertsons. Even retailers with a somewhat similar discount focus — Burlington Coat Factory, Dress Barn, Big Lots — can’t really be lumped together. Work with a company that keeps EDI maps updated. A first-rate EDI provider invests significant time and resources in updates to the mapping of Trading Partners. 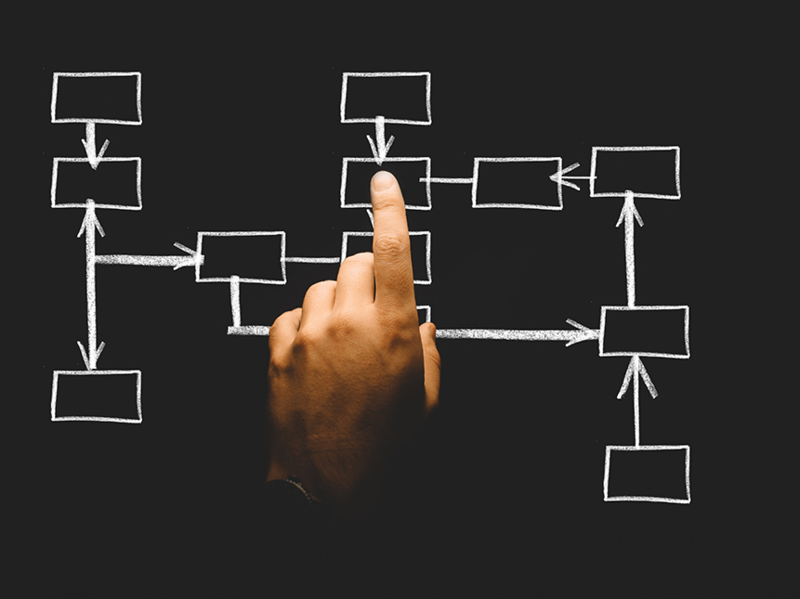 That means you don’t have to worry about suddenly being out of compliance because a retailer changed their requirements — your EDI partner will be on top of it. No matter where your products are sold, you need to be confident that the mapping provided by your EDI company is current. An EDI provider that works with a lot of Trading Partners — hundreds, in our case — will obviously be able to offer valuable insight across the retail spectrum. And if you start working with a new retail partner they don’t have mapped, a good EDI company will be able to quickly add them. At eZCom, even though we already work with the EDI requirements of hundreds of retailers, we also have a system in place that lets us add new ones quickly and efficiently. To say Amazon has changed retail would be the understatement of this century. Change? How about seismic shift? It’s hard to imagine a supplier that doesn’t want to be on Amazon. Unless you don’t want to get your product in front of millions — billions? — of potential customers. If you’re doing high volume business with Amazon, you’re working with Amazon EDI. And if you’re trying to figure it out yourself, you might just be pulling your hair out. Amazon is an extraordinary, complex machine and making sure you fit into it can be a challenge. 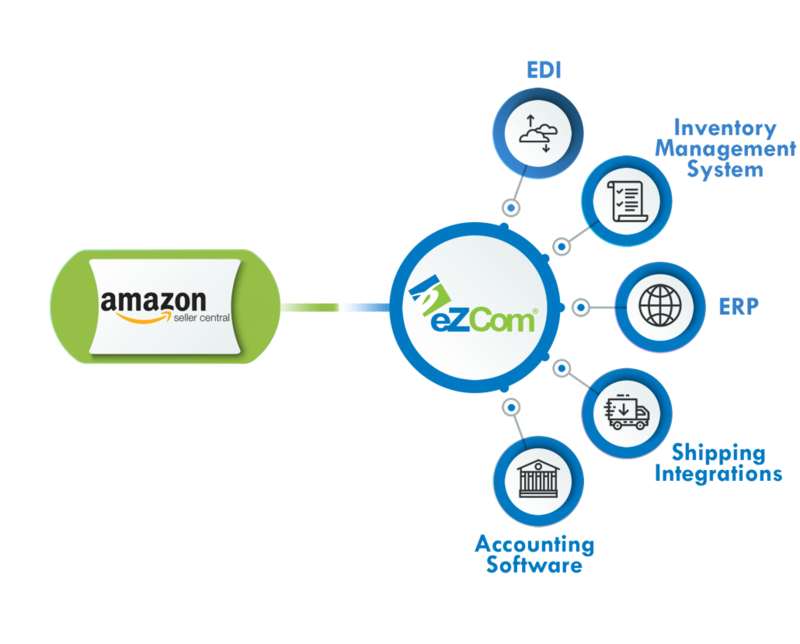 Here at eZCom, we sweat the details of Amazon EDI. It takes a serious level of commitment but we realize that it’s absolutely critical for our clients. We have also added features that allow our clients to make doing business on Amazon easier, like batching orders to make generating shipping labels easy. Success on Amazon is essential for so many brands — helping our customers manage their Amazon orders is a major priority for us. From Neiman Marcus to Macy’s, from HomeGoods to Bed Bath & Beyond. Here at eZCom, we treat our relationships with retailers as valuable currency. 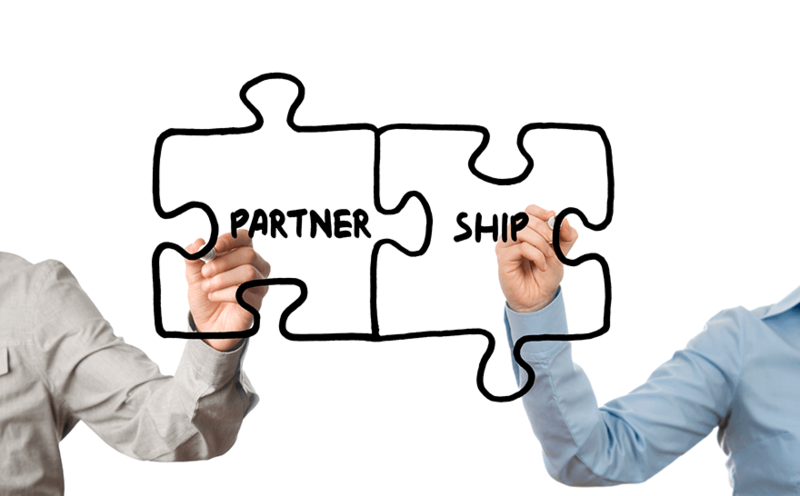 We know that when major Trading Partners trust our EDI expertise, we offer more to our customers. Fact is, hundreds of retailers have come to know us for SaaS EDI that ensures the efficient, timely exchange of information. To find out more about how our knowledge can help your company work effectively with retailers of all sizes, contact us today.